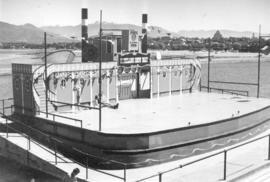 Kitsilano showboat. 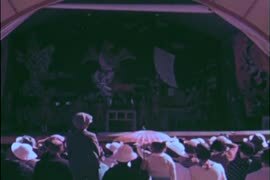 Schedule of programs, June, July & August 1961. 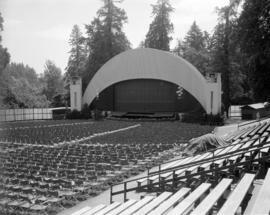  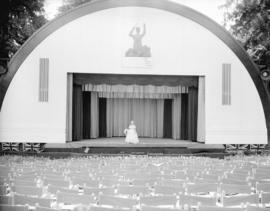 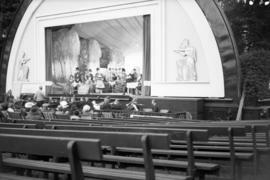 Photograph shows view from stage towards audience. 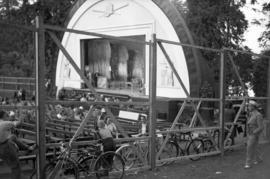 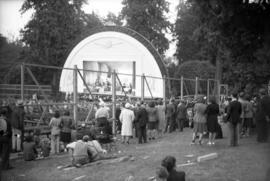 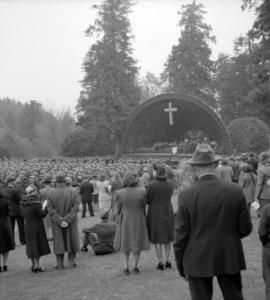 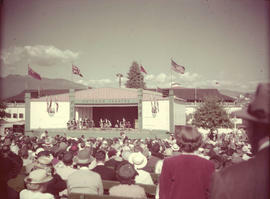 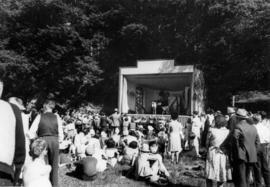 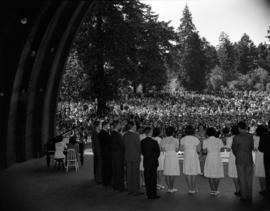 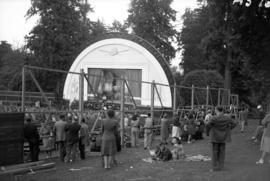 Photograph shows large cross hanging above an orchestra on the stage at Malkin Bowl, probably for a Remembrance Day service. 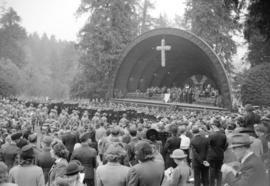 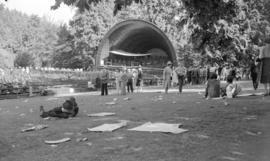 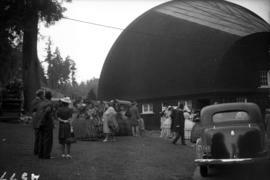 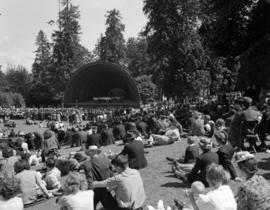 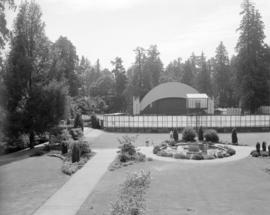 Photograph shows crowds gathered around Malkin Bowl probably at a Remembrance Day Service.